It's all about performance. It's all about experience. The custom and sunlight-readable display market has become crowded recently with display newcomers wanting to cash in on the rapid growth of flat panel display technology. 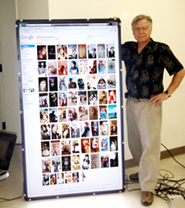 While GemLight® Technologies may be another new name to many, the company's roots in displays are quite deep, spanning over 25 years. The technologists here were the first to develop sunlight-readable display modules utilizing LED backlighting (2006). LED backlighting presents a whole new growth opportunity for display users because of its inherent and significant advantages over fluorescent based lighting. GemLight® was there at the beginning, applying our many years of display engineering experience to produce the finest, most reliable and brightest displays available. We continue to manufacture the most technologically advanced display solutions for a wide range of applications. When quality matters, so does experience. Why settle for anything else? 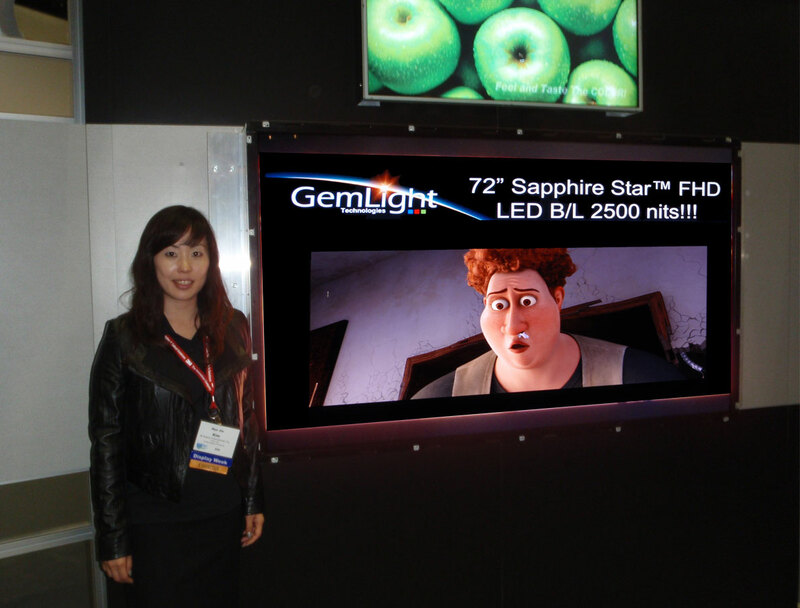 GemLight® has the experience and expertise you need to exceed your display quality requirements. Need a world class solution for your product? New line of full HD sunlight-readable LED LCDs with brightness of up to 3500 cd/m2 (nits). 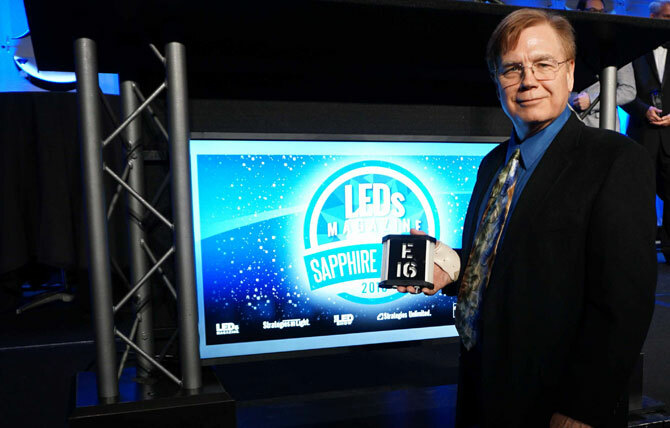 GemLight Technologies’ firefighter’s location signaling light (FLoSiL) was honored as a finalist at LEDs Magazine 2016 Sapphire Awards Banquet. The FLoSiL attaches to back of firefighter’s air tanks and is activated automatically as the tank leaves the firetruck. This provides a flashing beacon that penetrates dense smoke allowing a downed firefighter to be visually located in a smoke-filled room by fire and rescue personnel. The device passes the most stringent specifications including survival at a temperature of 350°F followed by submergence in 2 feet of water. Gemlight is proud to receive this honor and to provide our firefighters with this life-saving device. Read more about the firefighter's light and Gemlight's custom specialty LED lighting capabilities here.